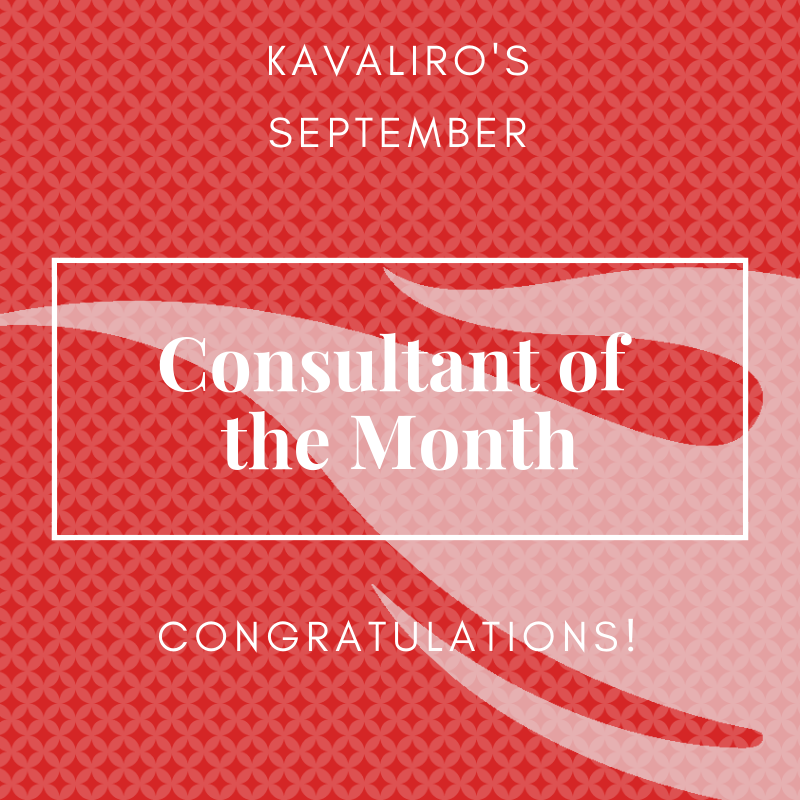 Kavaliro is proud to announce that Ger Yang is our June Consultant of the Month! Ger is a Project Manager for a Charlotte, NC financial software company that provides world-class services and global business solutions. "Ger was one of those perfect timing finds when the stars align and the sea of resumes part, and hers sits beautifully in front of you. She has now been with us for over a year and a half with years with glowing reviews from her supervisor," said Director of Recruiting Jessica Hixson. "We know a time will come when our client decides to bring her on as a permanent employee, but until then we are very fortunate to have her as one of our Kavaliro teammates. She holds a presence that is inviting, and her down to earth personality is refreshing characteristic to work with." When not at work Ger enjoys spending time with her family. "Ger has always struck me as a motivated person! For example, when not being awesome at her day job, Ger has a hidden talent she shares with her husband of flipping homes. They buy these properties and move in for a few months while renovating from the studs up, only leaving plumbing and extensive tiling to professionals. This is one of the dream jobs she has in sight. 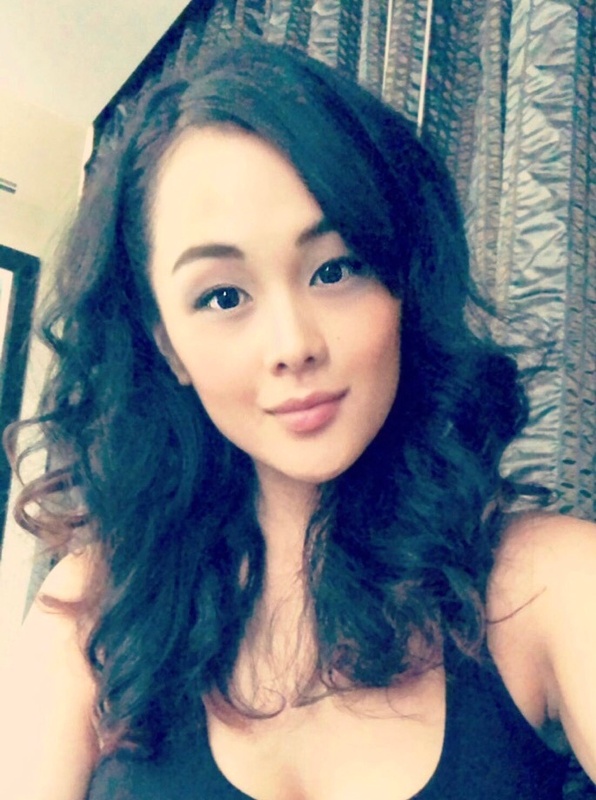 She cherishes time with her family and just recently moved back to North Carolina to be able to continue to make memories with her loved ones," said Hixson. We asked Ger is she had any additional thoughts she would like to share with us, and she had this to say, "Never give up. Keep friends that will support and grow you, because they will help push and guide you to success." We want to say thank you to Ger being such a dedicated, motivated and committed member of the Kavaliro Team. 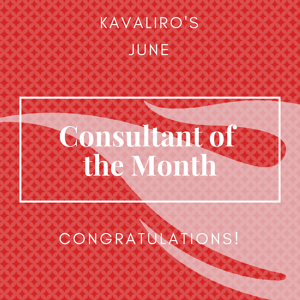 Congratulations on being named Kavaliro's June Consultant of the Month.